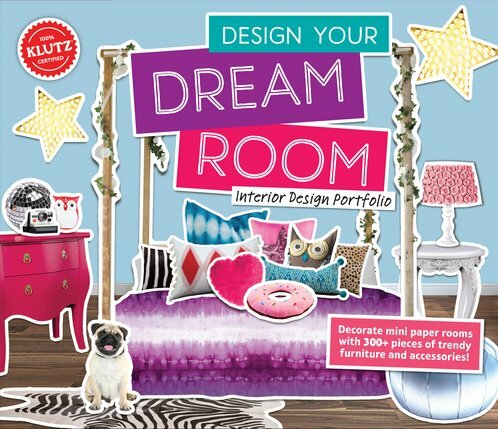 Bring out your inner interior designer with Design Your Dream Room. Play with patterns, colours and decor styles to create a Pinterest-worthy bedroom. Everything you need is inside, including hundreds of cutout paper pieces to suit your style – whether it’s modern, vintage, glam or boho-chic.